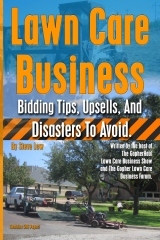 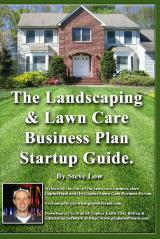 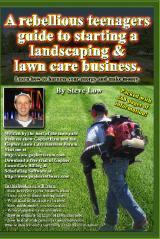 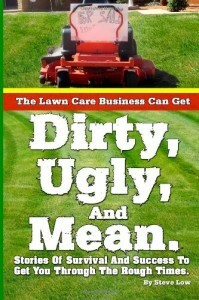 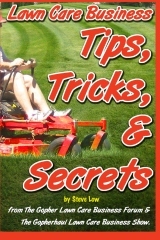 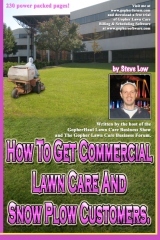 Lawn care website search engine tips to improve ranking. 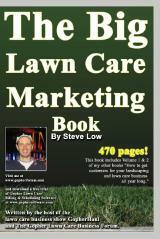 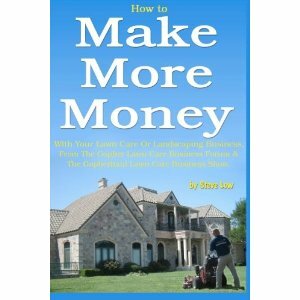 Why you should blog to get more lawn care customers. 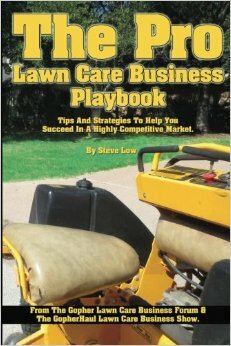 Tips to improve your lawn care business website. 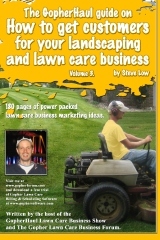 There are many small steps you can take to improve your lawn care business website. 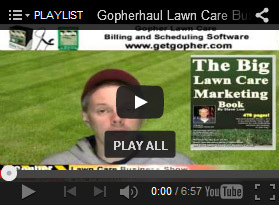 Here are just a few that were discussed on the Gopher Lawn Care Business Forum. 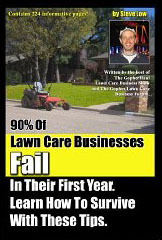 Where your phone number should appear in your lawn care website.